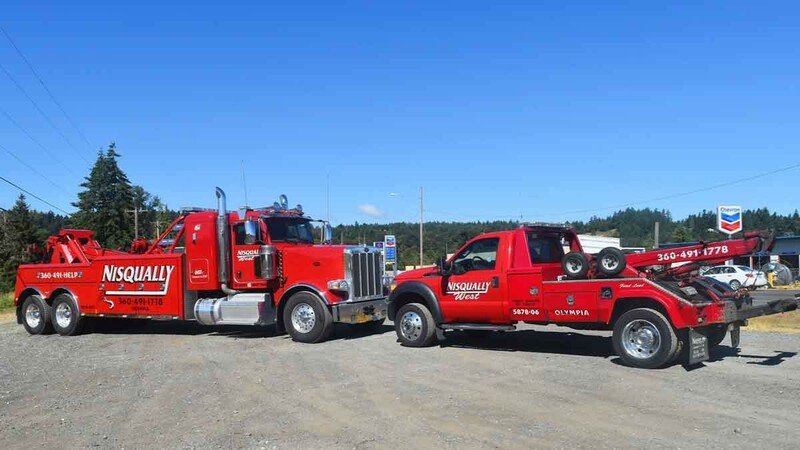 Olympia towing company, Nisqually Automotive & Towing provides expert 24hr local towing, heavy truck towing, heavy recovery, heavy hauling and emergency roadside assistance in Olympia, Lacey, Tumwater and the surrounding area. 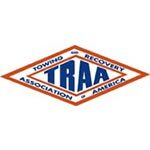 Our Olympia heavy towing and heavy recovery extends along I-5, US 101, Thurston County and throughout SW Washington. 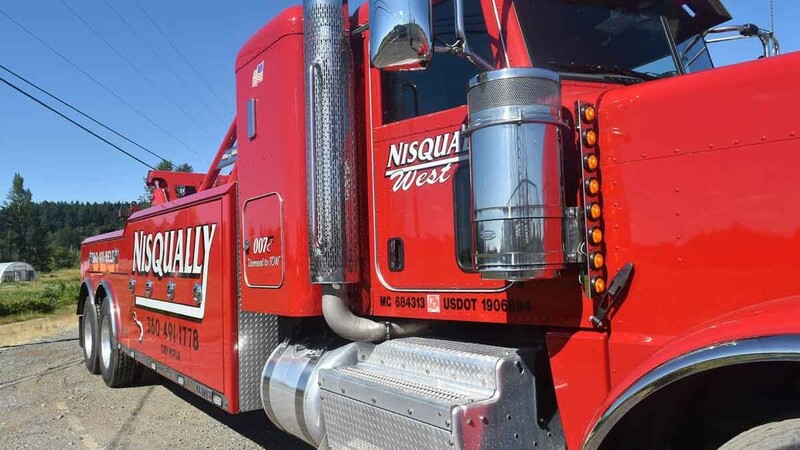 With a fleet of over 15 trucks, ranging from light-duty flatbeds, 3-axle heavy wreckers, and dedicated battery service trucks, you can be confident that Nisqually Automotive & Towing can solve your local towing needs in a timely and professional manner. We have trucks staged throughout the area, ready to respond to your towing needs. 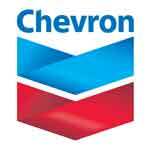 Call 360-491-HELP (360-491-4357) to have a truck dispatched to your location. Nisqually Automotive & Towing began over 30 years ago as a service station and is now proud to offer fast and affordable Olympia towing services. We are committed to delivering expert, fast and affordable towing services and roadside assistance in Olympia, Lacey, Tumwater and greater Thurston County. With over 160 years of combined experience, we are the premier towing service provider throughout the South Sound. Click or tap below to find out more about our expert local towing services. 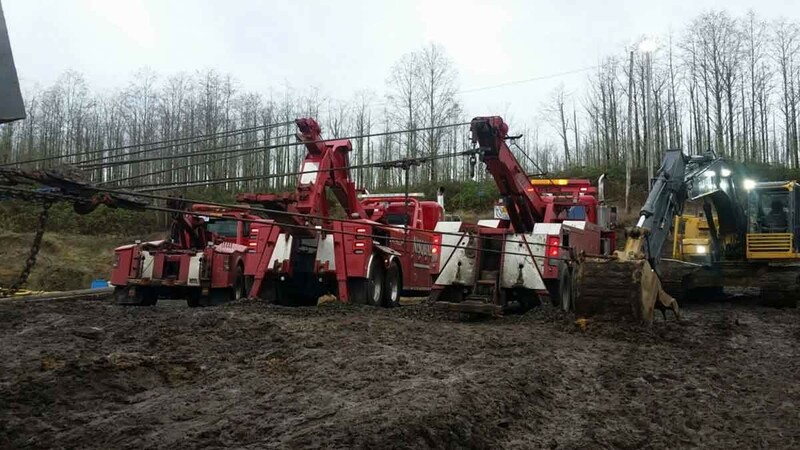 Nisqually Automotive & Towing provides 24hr heavy truck towing in Olympia and the surrounding area, including Thurston County, Mason County, Grays Harbor County and throughout SW Washington. Our expert heavy towing services include truck towing, semi truck towing, RV towing, bus towing, and more. Our Heavy Towing Team is committed to fast and affordable heavy truck towing and is prepared to serve you 24/7/365. 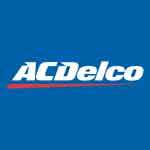 Call our 24hr dispatch center at 360-491-HELP (360-491-4357) to have a truck dispatched to your location. 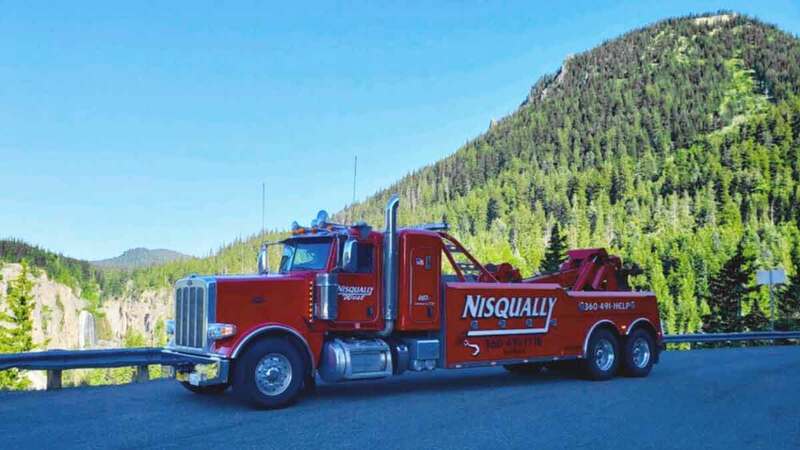 Nisqually Automotive & Towing provides 24hr heavy recovery services in Olympia and the surrounding area. 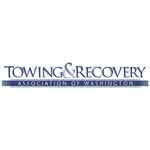 If you are in SW Washington and find yourself in need of heavy recovery, we have the trucks and tools to get the job done. 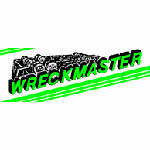 Our team of Wreckmaster certified and experienced towing and recovery operators provide fast and affordable commercial truck recovery for all trucks, trailers and cargo. Call 360-491-HELP (360-491-4357) for expert heavy recovery services or click/tap below to learn more. Nisqually Automotive & Towing is proud to offer full-service Olympia auto repair services at our state-of-the-art eight bay repair facility. 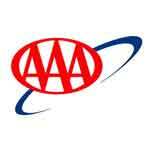 Our repairs are AAA approved and our technicians are ASE certified. We service vehicle tune-ups, brakes, transmissions, electric car engines, front-end alignments and more. Call 360-491-HELP (360-491-4357) to find out more about our trusted car and truck repair services. Courtesy and Service is our Motto. We are proud to serve the South Sound for over 30 years. Starting out as a service station we have expanded into a full service automotive and towing company with a satellite location off of highway 101 to serve a great community. 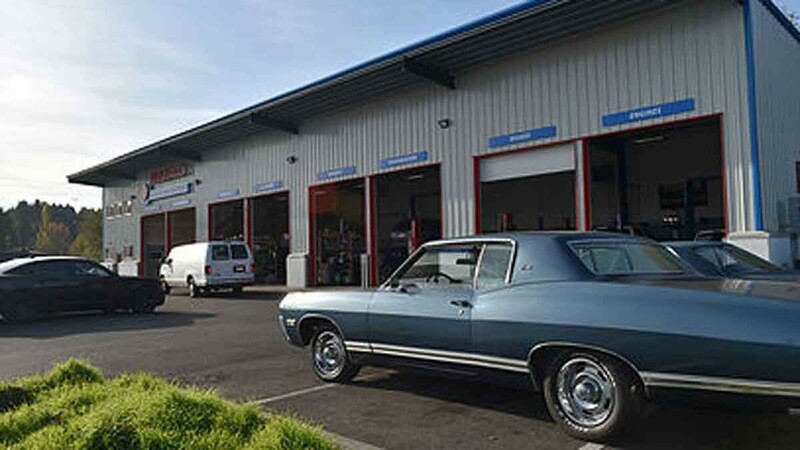 Today we are proud to offer so much more with our convenient Extra Mile Chevron store and our complete auto repair facility offering auto repair and heavy-duty towing services seven days a week. 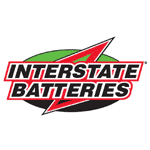 We’re always here for our customers in Olympia, Washington and the surrounding areas. Paul Bressi, owner of Nisqually Automotive & Towing, has been in the automotive businesses for nearly half a century. He opened his present auto repair, towing service, and Chevron gas and diesel station 38 years ago in order to serve the growing Nisqually Valley region. Since then, the good word spread by our loyal customers and we continue to draw in regular customers from the South Sound and surrounding areas. We are conveniently located just off I-5 at exit 114. They arrived within 30 mins., which is incredible with the location I needed to be picked up. The entire time it was pouring rain and not once did the tow driver ever not have a smile on his face. Thank you for your help and excellent customer service. We were told it would take them 45 minutes to get to us, but they did it in under 30. I really appreciate that kind of service. 6/5 stars. Everyone here was wonderful. 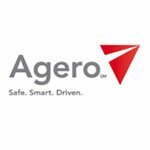 Their willingness to help was greatly appreciated and I would absolutely recommend this company!! This place should be what other shops aspire to be. Great customer service, very honest, and you get the feeling they care as soon as you walk in the door.